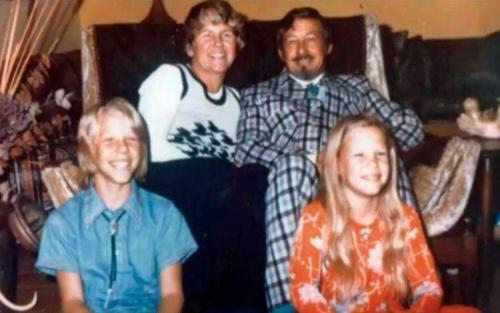 James & his family; - RARE. . Wallpaper and background images in the James Hetfield club tagged: james hetfield metallica cute legend i love james. This James Hetfield photo might contain cái nịt vú and brasserie.